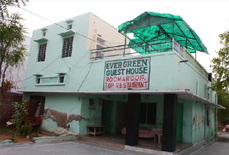 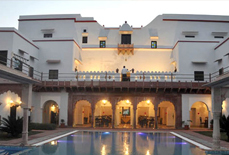 Located in the historically prosperous city of Bharatpur, Evergreen Guest House is a comfortable accommodation for bird lovers and other visitors visiting Bharatpur. 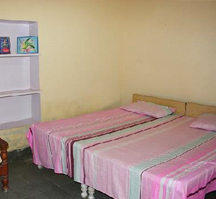 Cheerful hospitality and friendly atmosphere of the guest house never let you feel that you are away from home. 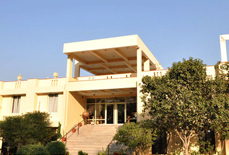 The hotel offers you a variety of Indian dishes with a taste just like home food. 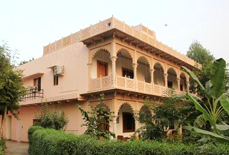 The hotel also provides rooftop or garden dining for its guests. 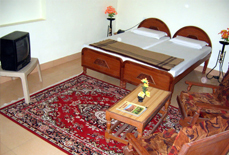 Rooms at the Evergreen Guest House are spacious and clean. 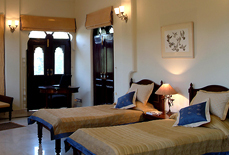 The close proximity of the hotel to Bharatpur Bird Sanctuary makes it a preferred choice of visitors. 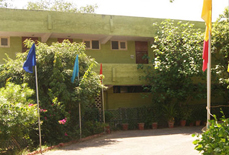 In short, Evergreen Guest House is a great choice, with its excellent services and facilities, for visitors who have a shoestring budget. 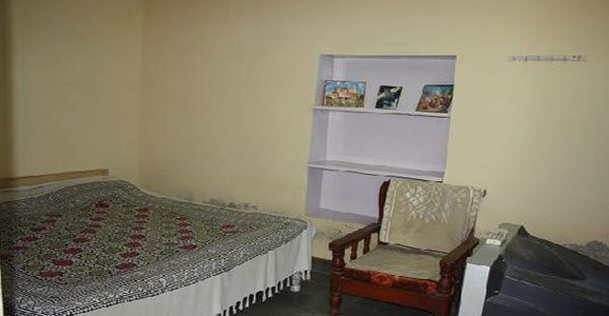 The hotel is located in Gauri Shankar colony in Bharatpur, and is easily accessible by all means of transportation. 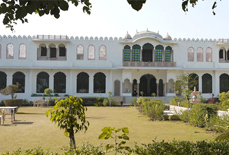 Nearest airport to the resort is Agra (around 55 kms). 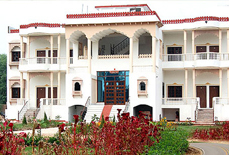 Bharatpur railway station is approx. 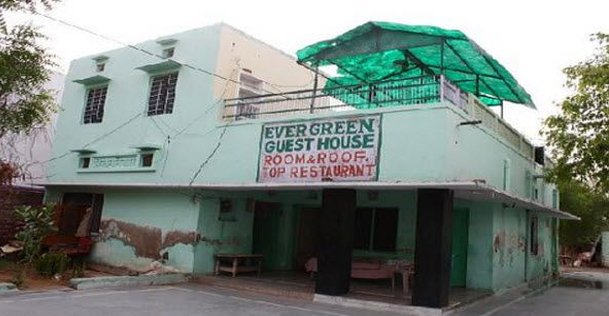 7 kms from the resort. 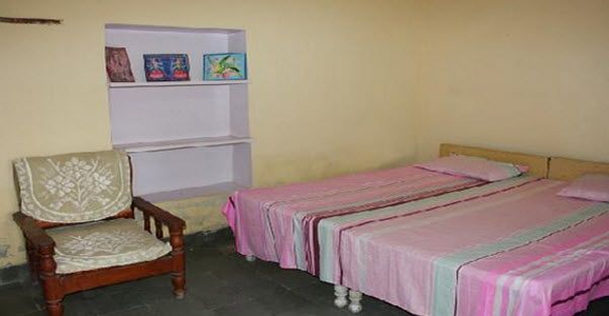 Delhi (180 kms approx) and Jaipur (190 kms approx.) 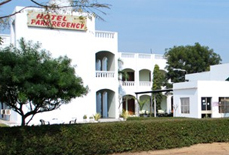 are other major cities near to the hotel.